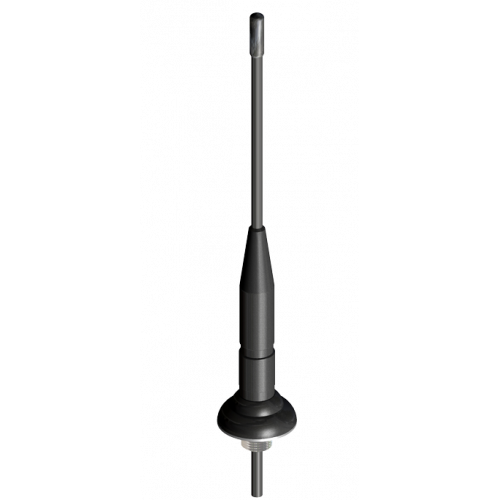 The HM range of antennas are ground plane independent and can, therefore, be mounted on any surface. 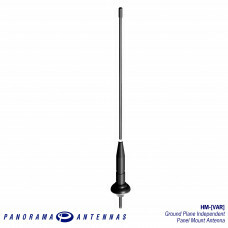 The antenna is ideal for motorcycles, ambulances, fire trucks and other vehicles with non-conductive panels but can also be used on any other vehicles or at fixed sites. 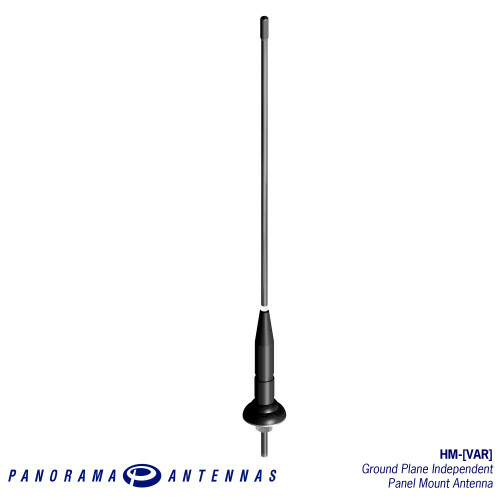 The HM antenna range has a rugged design with a flexible nylon whip. The base is moulded in rigid nylon and mounted by way of an M14 mounting bush. The HM mount (ML10) includes integrated low loss cable which comes in various lengths and with various terminations.